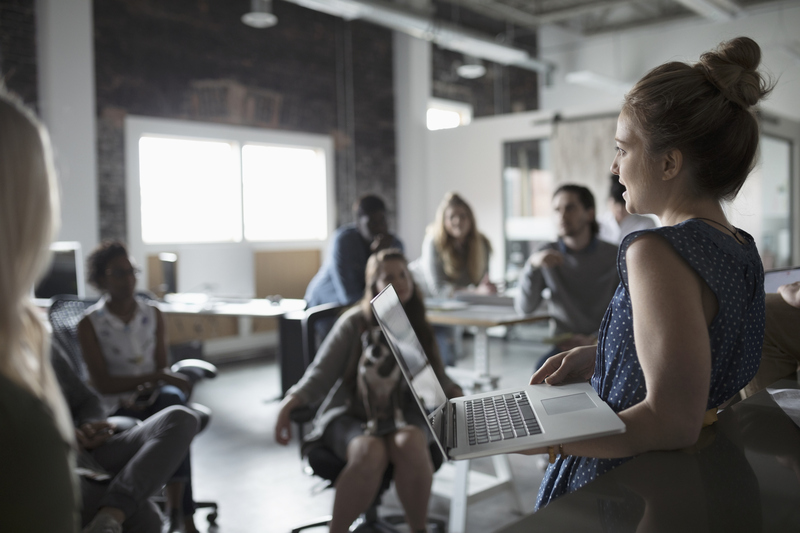 Many organizations today recognize that advancing women in the workforce offers one of the biggest opportunities to impact business growth and innovation. As our When Women Thrive, Businesses Thrive research has made clear, change doesn’t happen unless business leaders understand the business imperative and use data and analytics to get at the root cause of gender imbalance in their own organization. Understanding what underlies existing behavior and choosing the best means of driving the new behaviors. For example, if internal research reveals that men will apply for a new role with only 40% certainty that they will do well in it whereas women will not apply unless they are 80% certain, the organization can implement practices designed to get women to that 80% threshold more quickly. Such practices could include offering additional training or enhancing potential applicants’ understanding of the role to make it easier to compare one’s skillset with that required.